It tested the might of the Achaemenid Persian Empire at the zenith of its power pitting it against the confederacy of Greek city states led by Athens and Sparta lasting between 492 to 449 BCE. The Achaemenid Persian Empire established the largest land Empire the ancient world had ever seen until the rise of Alexander the Great. 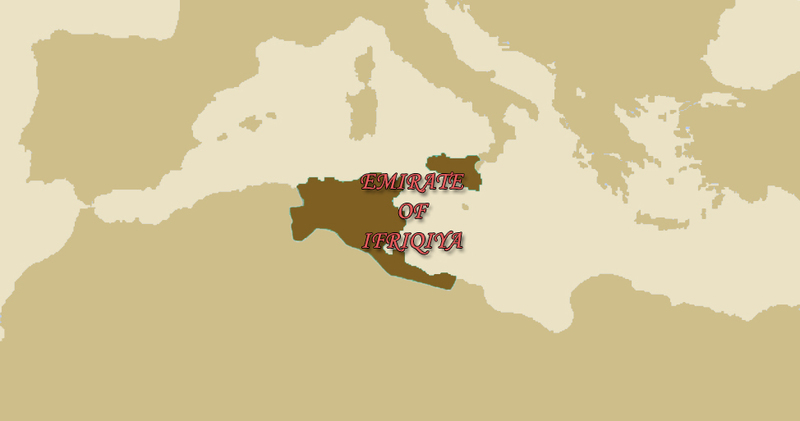 More than the largest land empire, it could also boast itself as the largest economy in the ancient world with various luxury goods and commodities traded in the market and employment given in many works provided by the imperial government. 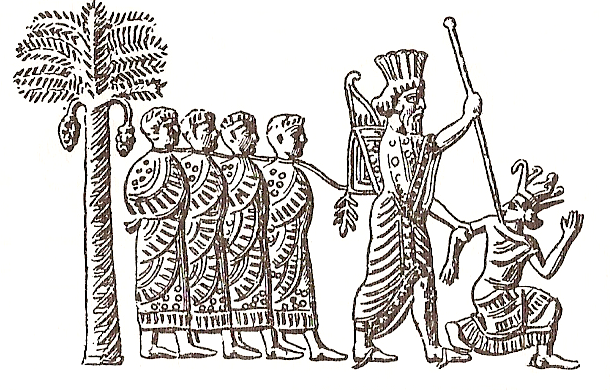 Cambyses II invoke division when it came to his legacy as ruler of Persia. 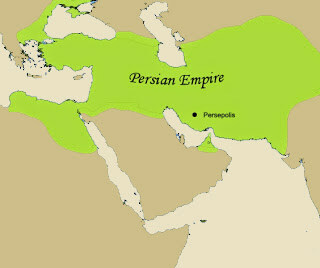 Under his rule from 530 and 522 BCE, he expanded the Persian Empire eastward, towards the rich and fertile lands of Egypt. One of his capital now serves as India’s national emblem. Ashoka ruled as the 3rd Mauryan Empiror (r. 268 – 232 BCE), the most recorded in the dynasty’s history. He became a legend for his transformation and benevolence becoming one of India’s most revered rulers. 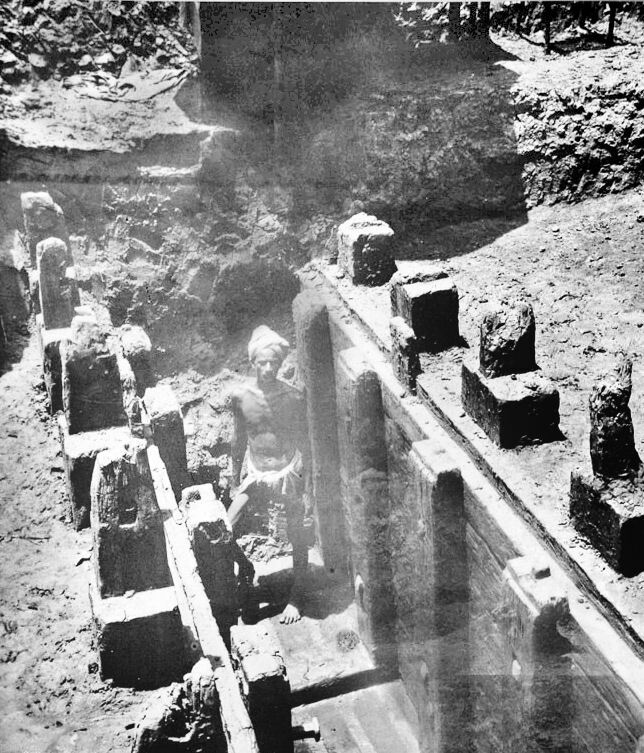 In the middle of the vast Empire of the Mauryan laid its capital - Pataliputra. 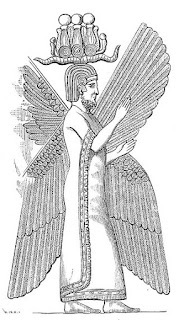 Founders: Who was Cyrus the Great? 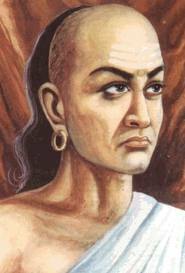 "Of all the powers in Asia, the kingdom of Cyrus showed itself to be the greatest and most glorious.."
Machiavelli should be known as the Italian Kautilya who wrote the Prince that should be dubbed the Italian Arthashastra or the Science of Material Gain, but who was Kautilya otherwise known as Chanakya? 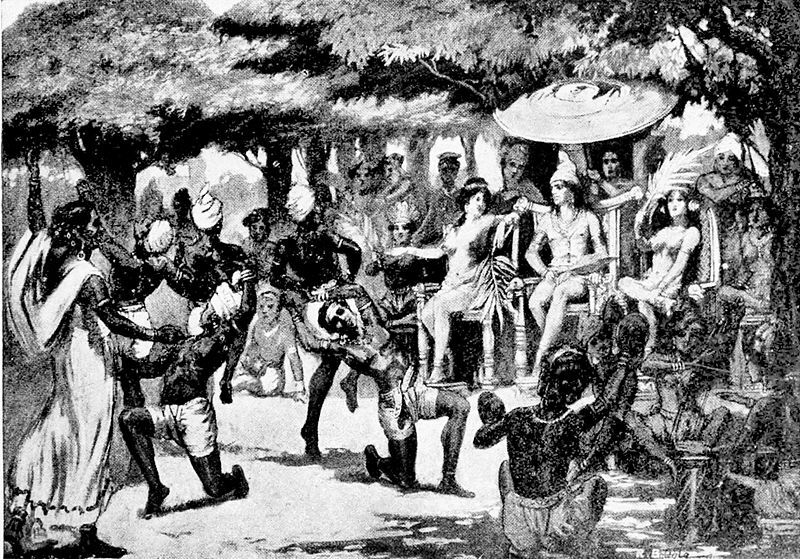 Founders: Who was Chandragupta Maurya? 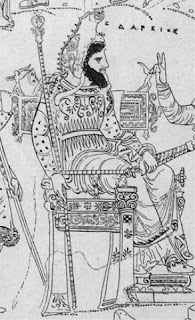 As Alexander the Great’s Generals carved out their own kingdoms from the vast Macedonian Empire, it sent ripple effects that led to a creation of another empire in India. 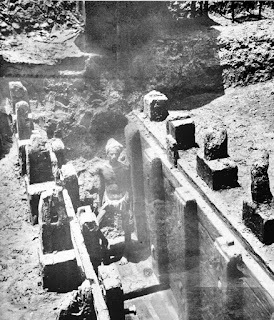 The mysterious Chandragupta Maurya (r. 321 - 297 BCE) emerged from obscurity, established his own dynasty that ruled over much of modern India for more than a century. 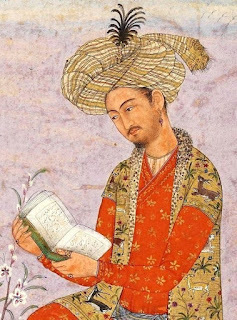 Founders: Who was Babur of the Mughal Dynasty? He founded the Mughal Empire and reigned as its emperor from 1526 to 1530. 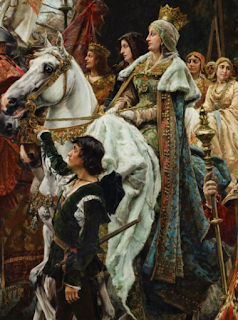 The root from which the richest empire in the world emerged and blossomed. From his dynasty erected the most beautiful monuments that the world has ever seen. 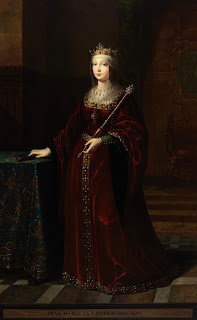 After leading her country to the age of exploration and under the spell of the Inquisition, Isabella also exerted effort in other matters of state. When Isabella took the crown of Castile, what was her kingdom like? 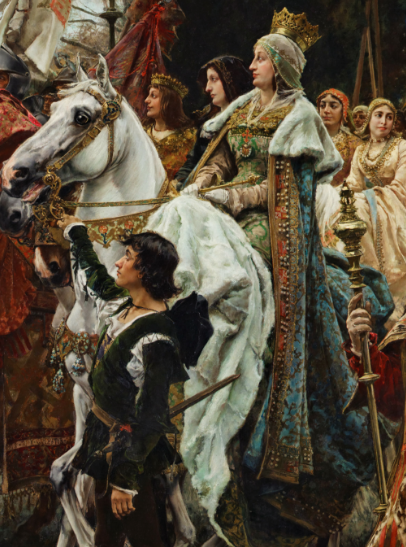 Under the united crowns of Castile and Aragon, the 2 monarchs put an end to centuries old aspiration and began a new that propelled their kingdom to an empire. A formidable woman who strongly stood in the political world dominated by men led her kingdom to be united country. With her patronage, she laid the foundation for a colonial empire. 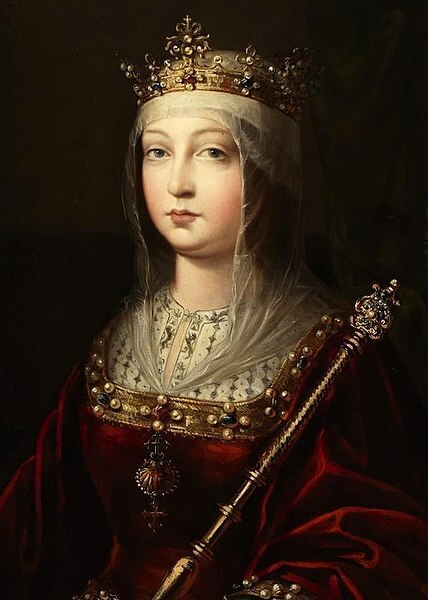 But like men, she had flaws that led to the deaths of thousands and an exodus of thousands more out of her realm. Who was Isabella, the Queen of Castile? 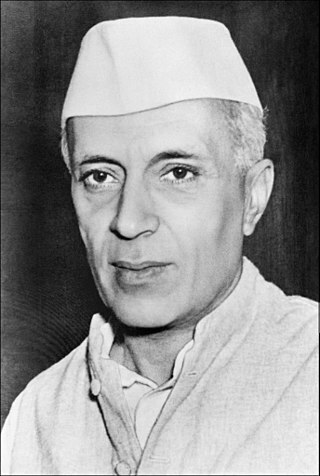 Prime Minister Jawaharlal Nehru leaned towards socialism in hope to solve India’s dire poverty situation. His premiership saw government taking the commanding heights of the the economy through series of five year plans to promote industrialization. 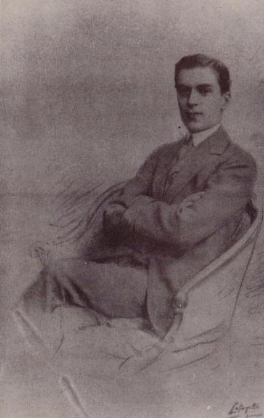 This belief towards state ownership, planning, and socialism traced its roots from his years studying in England. "We have to build the noble mansion of free India where all her children may dwell." 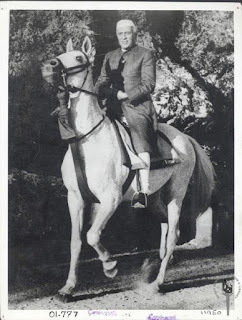 He stood as one of the respected leaders of India. Jawaharlal Nehru fought for independence from the British alongside the Mahatma for decades before turning against his country’s problems, asserting India’s right to choose its own path towards progress. 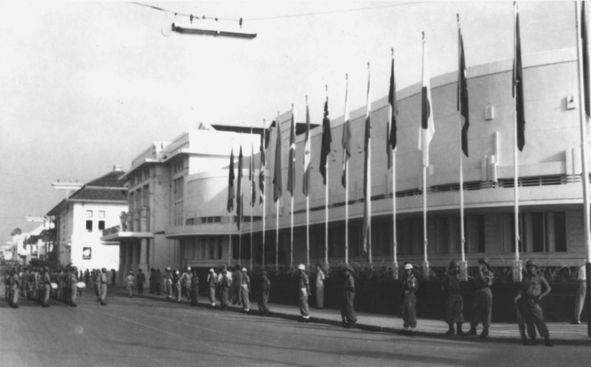 Representatives and leaders from 29 countries convened in the Merdeka Building in Bandung, Indonesia upon the invitation of the Colombo Powers to unite newly independent countries to form a third block of neutral countries in conflict between 2 superpowers. At the end of the conference, they released the Bandung final communiqué – the conclusion of the 6-day event. Who attended the Bandung Conference? The Asia-Africa Conference of 1955 or the Bandung Conference saw the attendance of the 5 Colombo powers and 24 representatives from different Asian and African countries. What happened in the Bandung Conference? In the midst of the Cold War, a battle of ideology between the United States and the Soviet Union, the world’s young and new nations of Asia and Africa fell victim to the rivalry of the two superpowers. They decided to take a stand in April 1955 in a conference in Bandung, Indonesia. 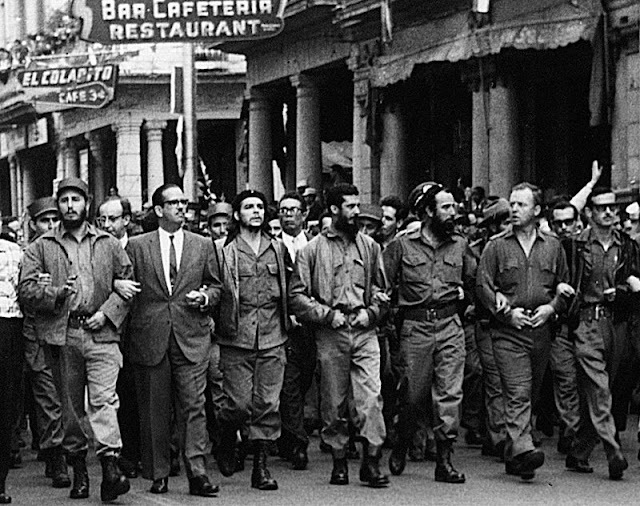 They brought both economic development and repression to their country that they stood as controversial and polarizing leaders in history. With President Porfirio Diaz committed in financial reforms while attracting foreign investment, development in Mexico’s infrastructure and industries began. However, its development went unfelt by majority of Mexicans. 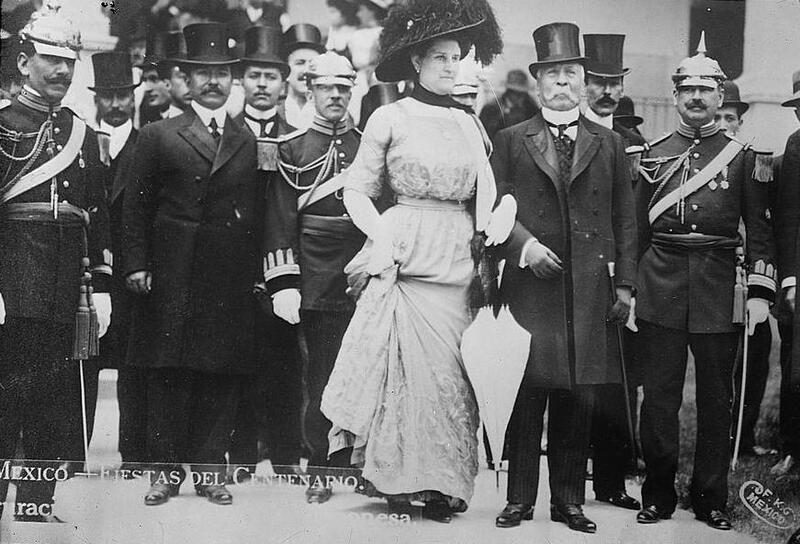 Porfirio Diaz’s presidency has been criticized as an authoritarian president who brought the common Mexican people to its knees while his close associates enrich themselves with the wealth of the country sold to foreigner. 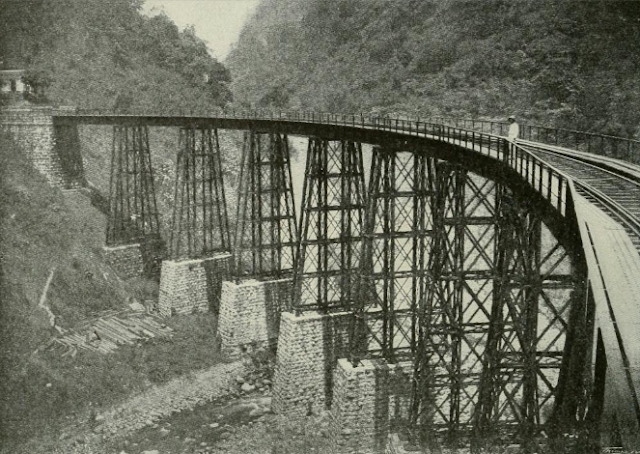 This overshadowed the fact Mexico grew from the dark chaotic shadows of 18th century. 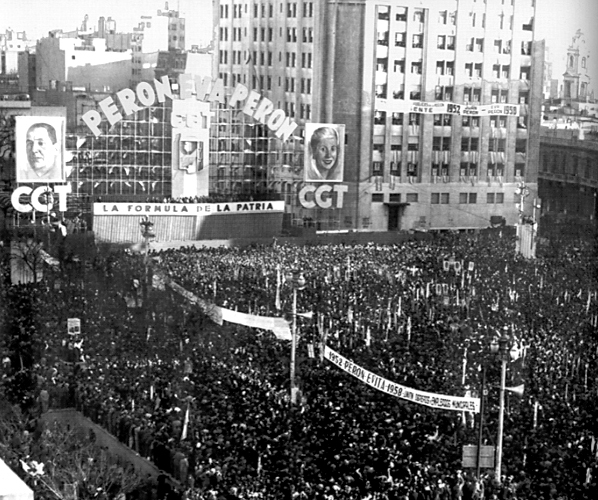 South America saw a wave of populist leaders that defied the conservative establishment. 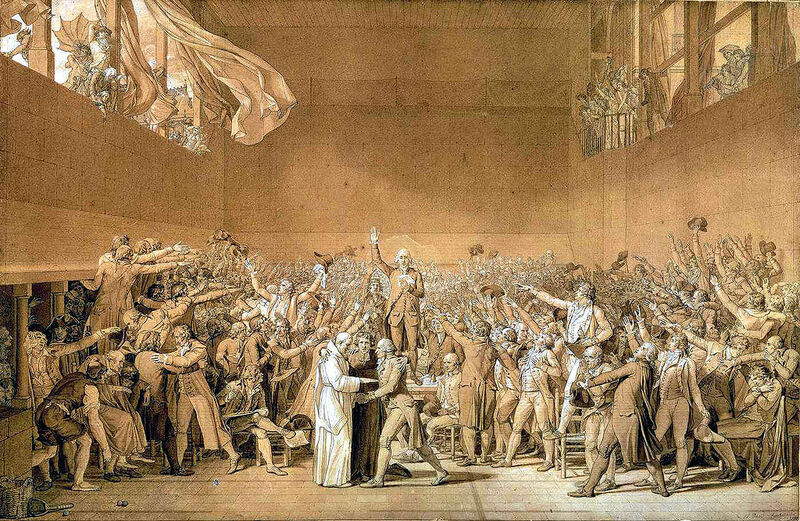 From every continent, populism appeared in many news, from Donald Trump making his ridiculous statements to Britain leaving the European Union, and to Rodrigo Duterte calling the death of drug users and pushers. 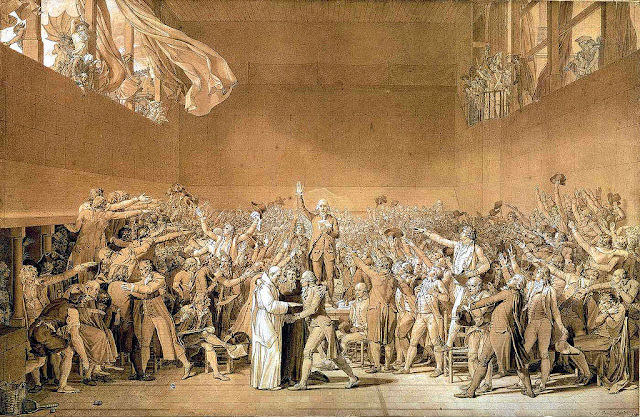 With all these news categorized as populist, what is populism? 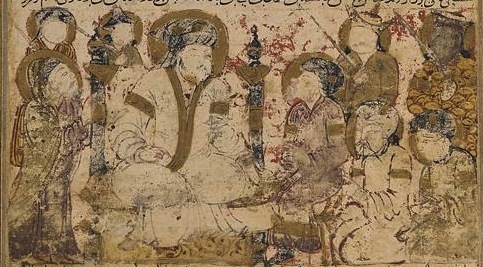 An Islamic dynasty that ruled the province of Ifriqiyah from 800 to 909, the Aghlabids oversaw the creation of a center of culture, religion, and commerce in the region. As the power of the Abbasid Caliphs wavered, ambitious generals and officials rose to power in their localities and set out to create their own dominions and empires. 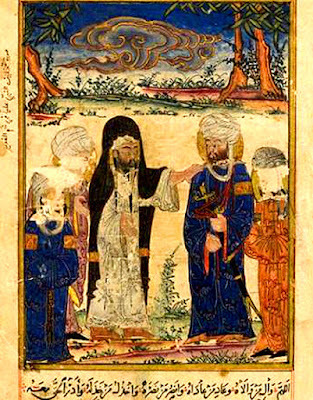 One such clan – the Buyids - embodied the divide during the period and the illustrated the political impotency of the Abbasid Caliphs. 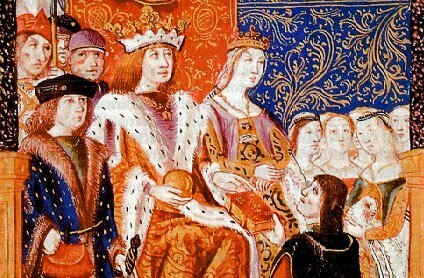 What was the House of Wisdom? 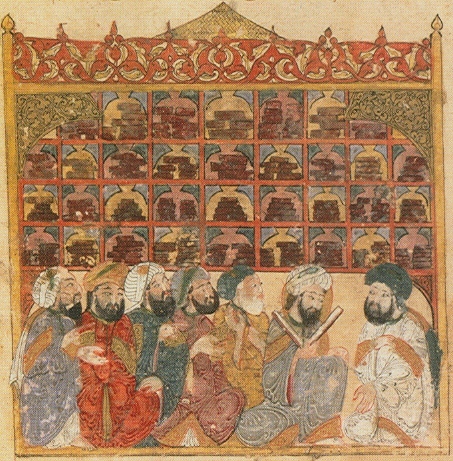 In an age of explosive productivity in the sciences and literature, one institution stood in the forefront of this era –the Bayt al-Hikma or the House of Wisdom. Founders: Who were Caliphs as-Saffah and al-Mansur? In 749, in the city of Kufa, the Islamic world founded another Caliphate – the Abbasids. And the foundation and security of this new Caliphate rested in its first 2 Caliphs, both considered founders of the new dynasty – Caliph As-Saffah and Caliph al-Mansur. 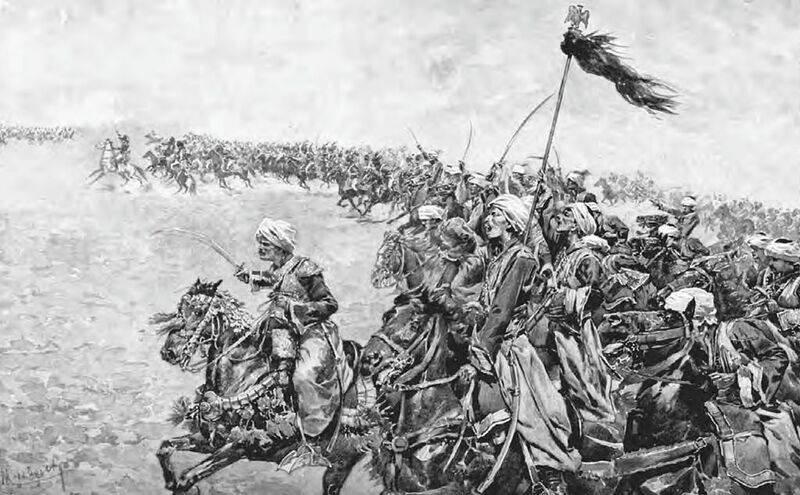 In 1798, the armies of Napoleon Bonaparte clashed with the remnants of the once powerful and glorious Mamluks of Egypt. The Mamluks rose from slavery to strong rulers and maintained power for centuries. But who are the Mamluks? The Abbasid Caliphate (750 - 1258) stood was a great Islamic Empire that dominated two continents. 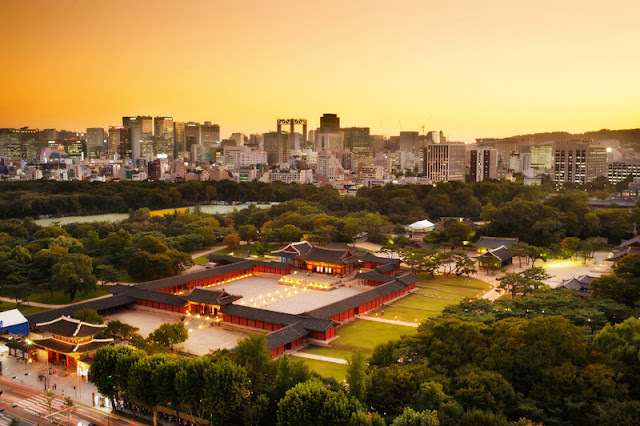 Founded through revolution, it presided over a golden age until it declined due to intrigue, war, and weakness that led to its centuries of powerless existence until its downfall in the hands of the Mongols. 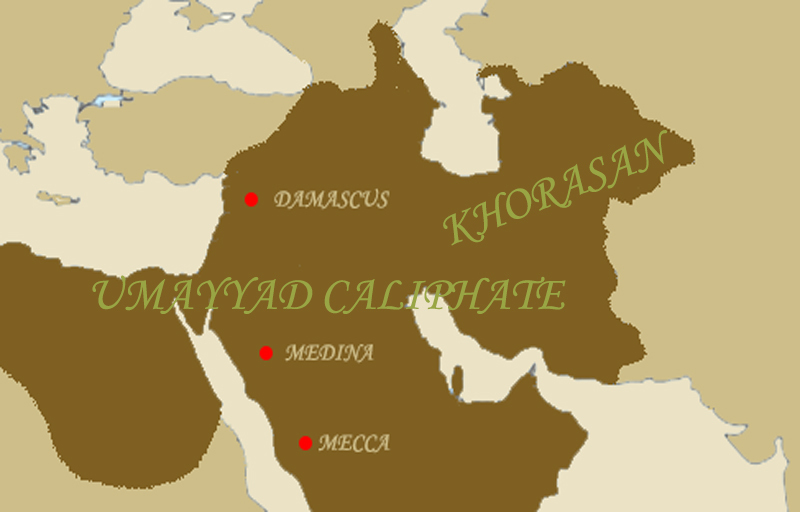 In 746, in the marginalized regions of modern day Iran, the region called Khorasan erupted in revolt against the weakened Umayyad Caliphate. 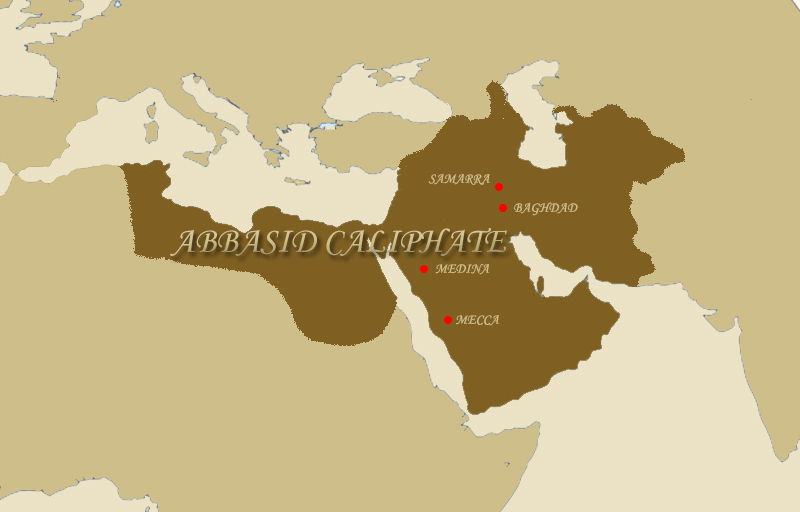 A revolt that grew to a revolutions and installed a new dynasty that presided over the most glistening age for Islam – the Abbasid Caliphate. Islam promised a community (Umma in Arabic) united and equal regardless of race. But the Umayyad Caliphate granted anything but that. Its desire to unite the Caliphate under Arabic culture led to the creation of a whole new class of Muslims that do not share Arabic blood. They became known as the Mawali. The First Fitna of 656 to 661 forever divided Islam. 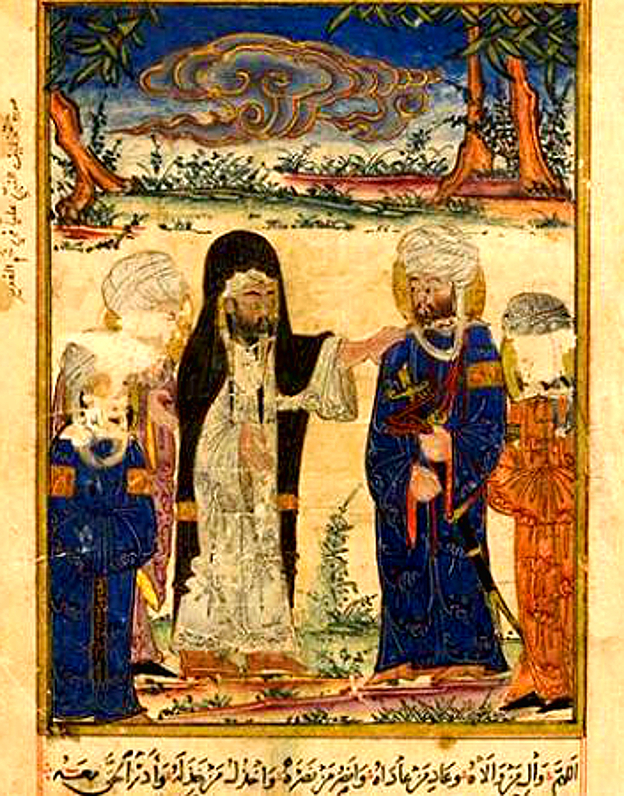 The Sunnis and Shias emerged at the end of the conflict along with a smaller and obscured sect of Islam called the Kharijites – those who walk out. 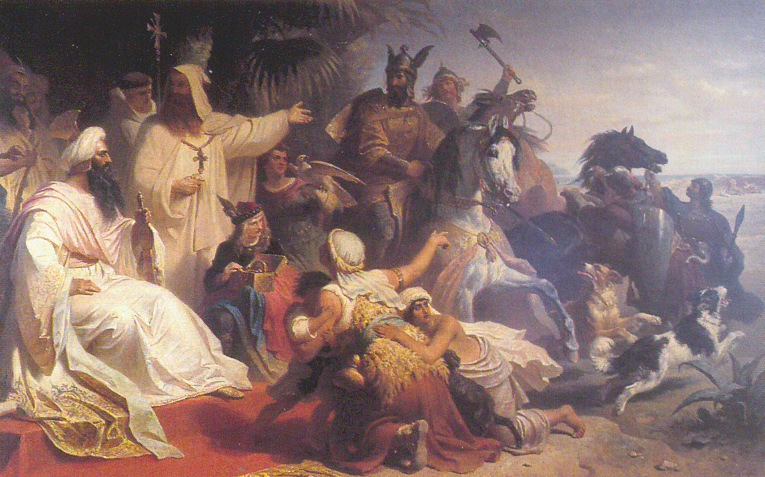 In the middle of the 7th century, Islam saw division within its community brought by political and religious rivalry. 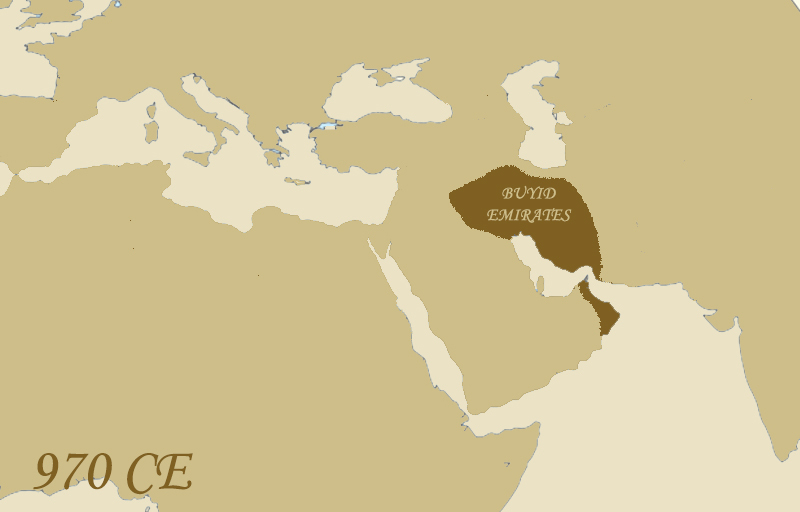 In 661, a new Caliphate emerged and advanced its realms becoming the fastest growing empire in the next 50 years. 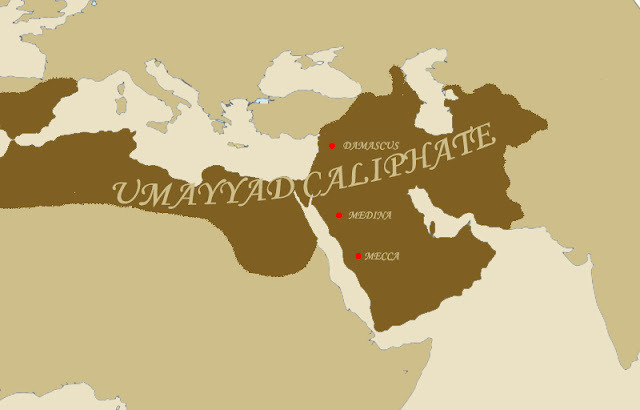 This was the Umayyad Caliphate.